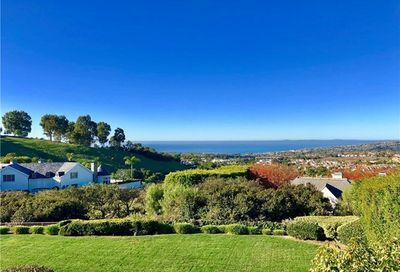 If you are thinking about owning Laguna Niguel real estate, imagine waking up every morning and breathing in the smell of the ocean. 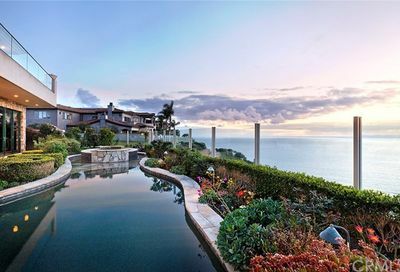 You will be living in a coastal resort community that offers you ocean views, great dining and plenty of art galleries to visit and display your own creative pieces. 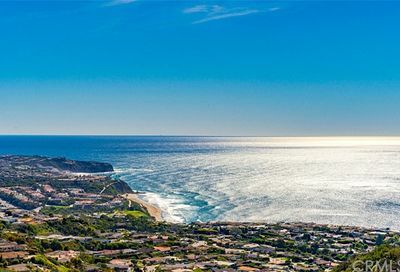 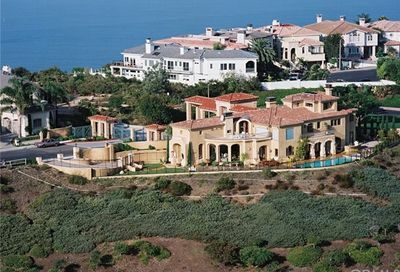 Laguna Niguel is located 50 miles south of Los Angeles, California. 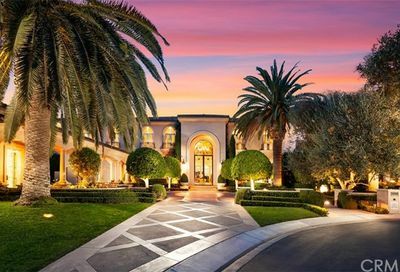 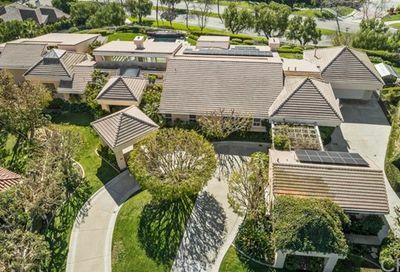 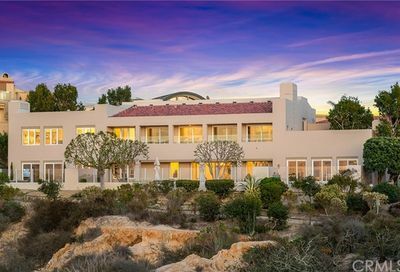 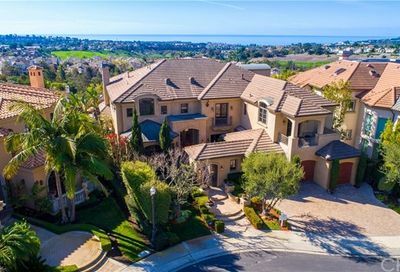 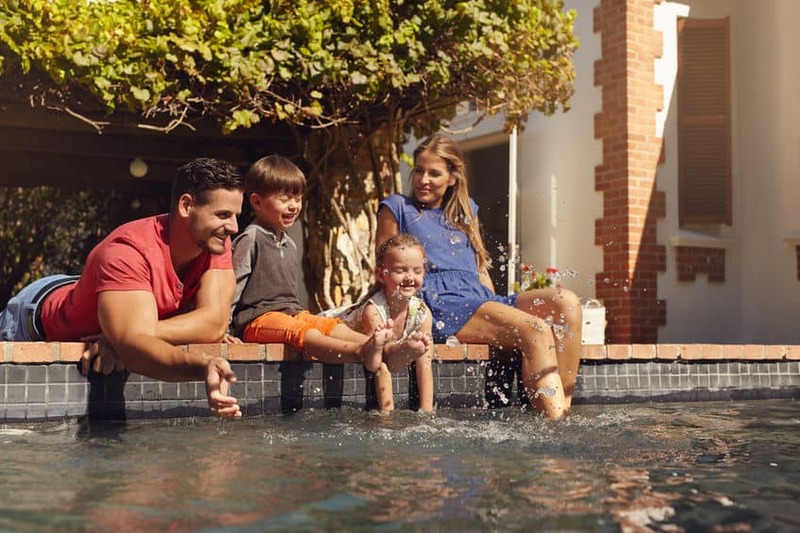 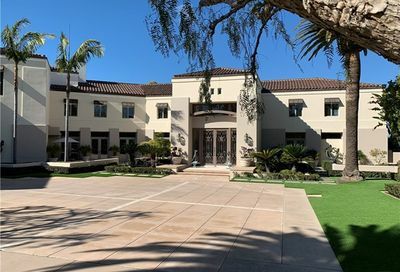 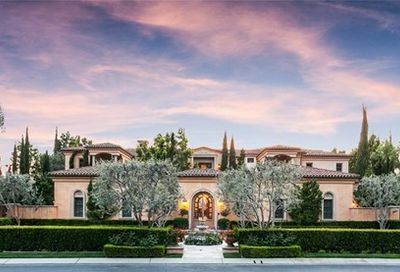 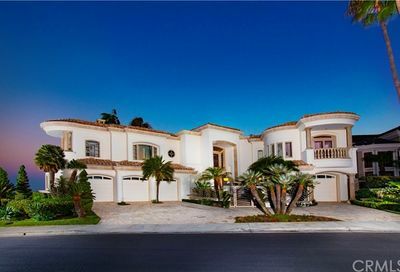 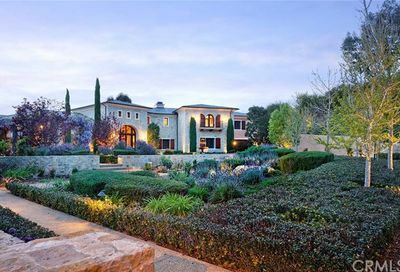 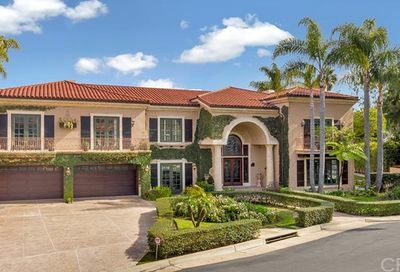 Whether you are planning to live in the city of Laguna Niguel or one of the surrounding cities, you can research all actively listed Laguna Niguel luxury homes and other cool coastal cities on our real estate website. 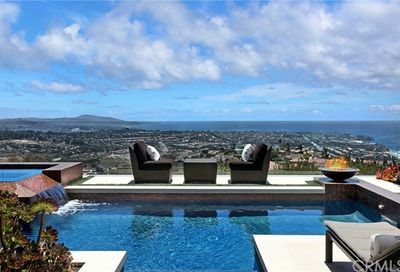 So, kick back and start your search so you experience living the Niguel lifestyle in person soon.